PEORIA CITY, (sun city address) NOT 55+ GRAND OPENING. 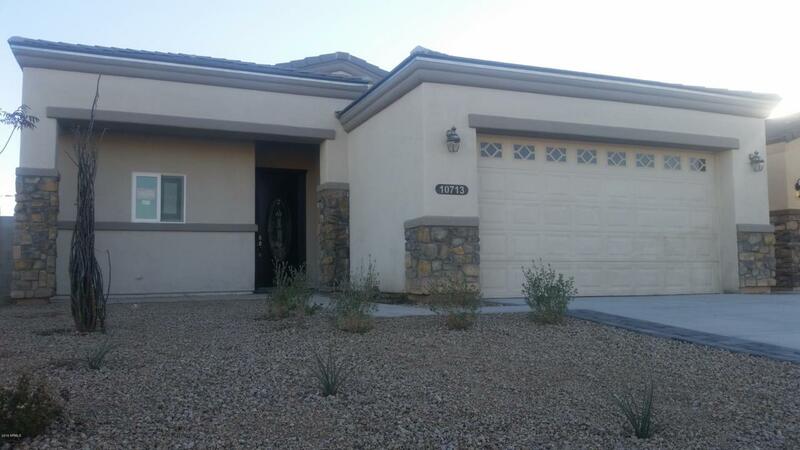 New Semi Custom 2019 Home, in Peoria most all available options included. 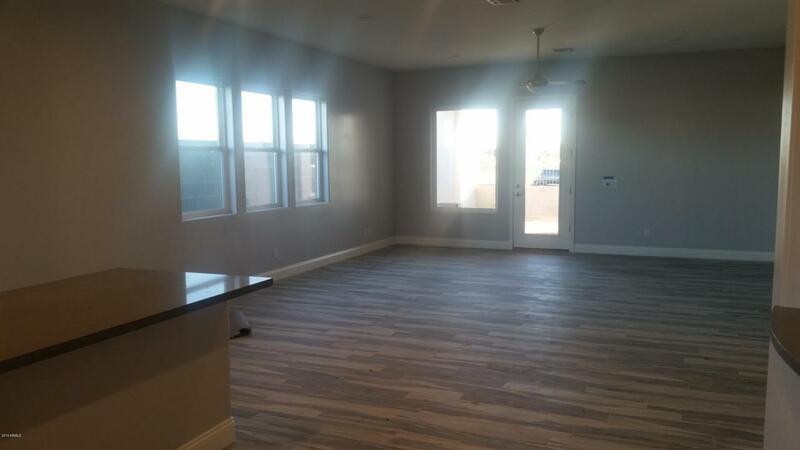 Spacious and Open Entertaining floor-plan. 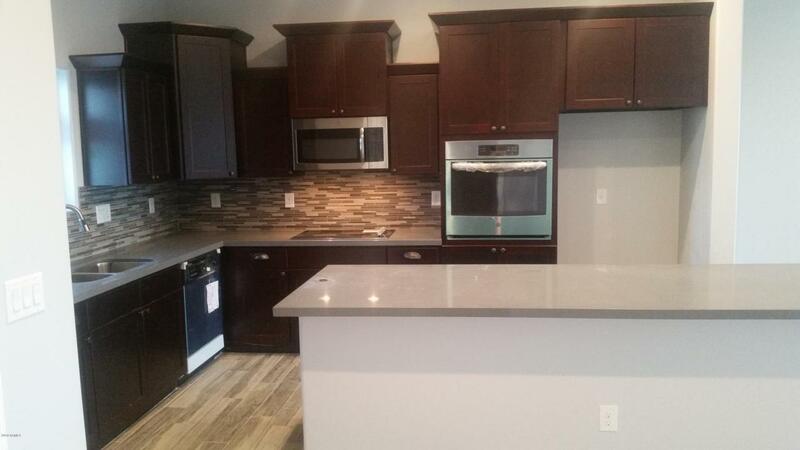 Beautiful Tile and Stone, Backs-plashes and Counters with upgraded fixtures. 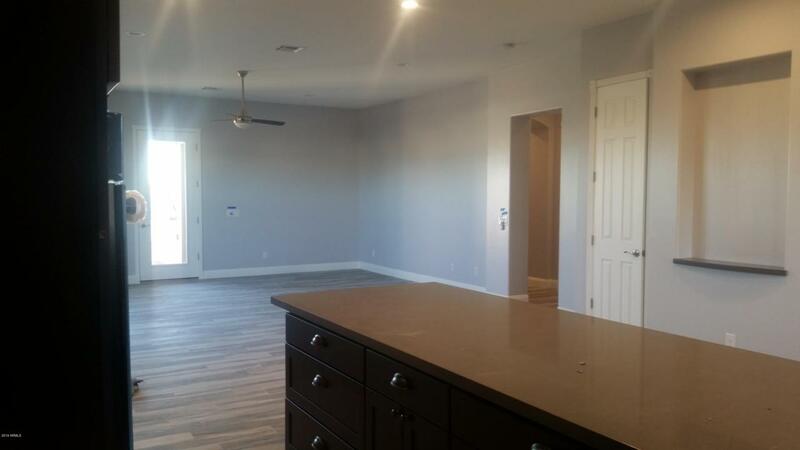 10 foot ceilings and 8 foot high doors with custom decor trim throughout. Upgraded self close cabinets. Deluxe Master suite. Boat deep garage for a Lake Pleasant Bass boat or 2 car plus.